The First Mono Puff Album! 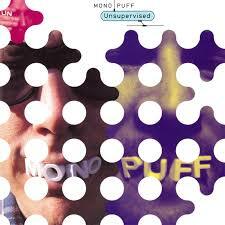 Unsupervised is the debut album from John Flansburgh‘s Mono Puff. 13 very original recordings for very original listeners. Includes the Devil Went Down to Newport, Unsupervised I Hit My Head and Nixon's the One.